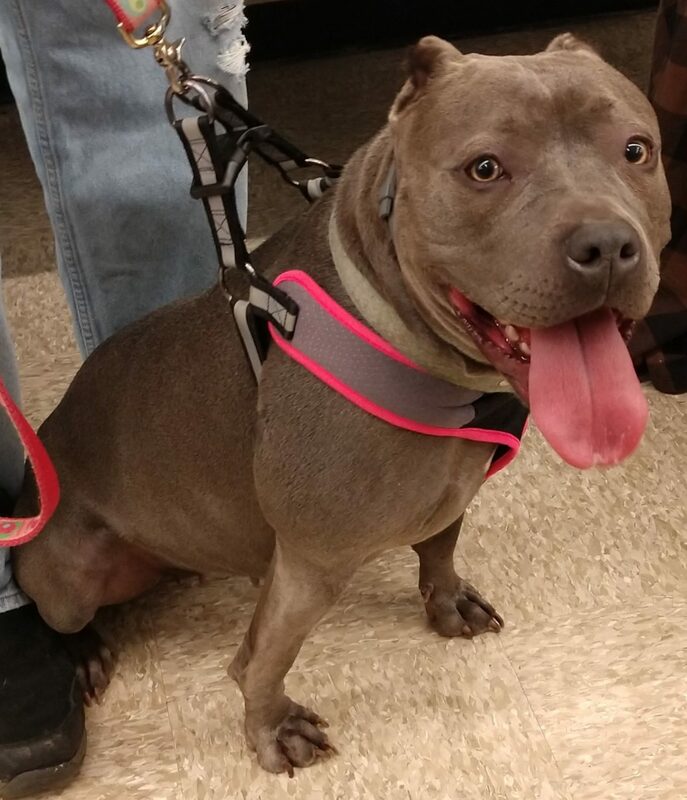 Rosey is a pretty girl with LOTS of energy. She will need work on basic obedience and walking on a leash. Not sure how she is with other dogs. She protects her bedding area. Rosey is housebroken. Would recommend a household without small children and most likely should be the only dog. Rosey is sponsored by Jeff and Sharon Thiel “In Memory Of Tess”.